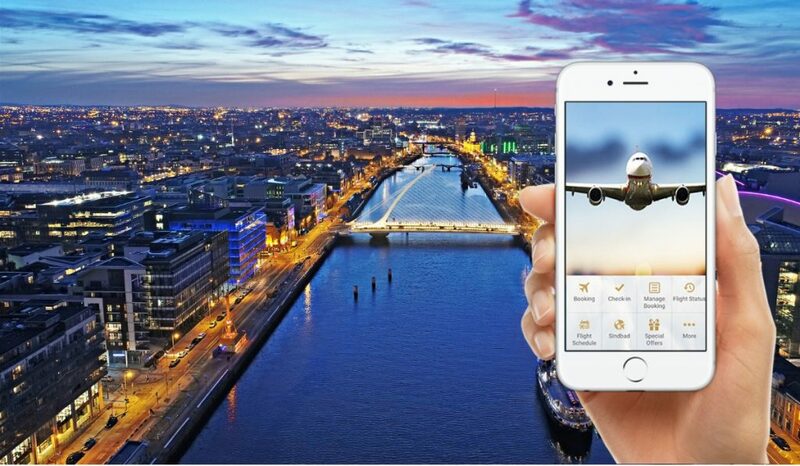 The client offers flight status alert services in Dublin and has regional offices in Buenos Aires, Argentina. It provides a smart service for travelers flight status alert & notifying if is scheduled, delays, and canceled. It also has over 156,000 hotels along with a large inventory of activities and car rentals available for bookings in multiple destinations around the world. They approached us as they were looking for an end-to-end online travel booking platform to complement their already successful flight status alerts services. The client didn’t have an online reservation system through which their b2c customers could book hotels, activities and ground transportation online. Their clients were making bookings elsewhere and then using Flyers’ system for alerts. This translated into a potential loss of revenue. They had XML API contracts for Hotels, Activities and Cars with multiple suppliers, such as Restel, Tourico and Cartrawler and wanted a system that could integrate all these and display aggregated feeds in the booking engine. They also didn’t have an inventory system to manage their directly contracted hotels, activities and transfers. TravelCarma provided the client a multi-lingual B2C portal (Spanish and English), with booking engines for Hotels, Activities and Transfers. This allowed them to drive more revenue through sale of travel products to their customers. We also helped solve the client’s integration challenges. Using our expertise in API integration and our experience in working with third-party suppliers, we integrated the client’s entire set of supplier APIs into the system to help them present aggregated feeds to their portal users, along with Paypal as the payment gateway for online payments. Moreover, our de-duplication feature allowed the client to show unique hotel content on their portal. To help the client centrally manage their direct contracts, we provided them Inventory Management Systems (CRSs) with Extranets. These helped the client exercise complete control over the pricing and manage real-time availability. The Extranets reduced their team’s effort by allowing the inventory owners, such as hoteliers and activity operators to directly log into the CRS and manage the content. In the back-end we provided our robust admin system that helped the client automate many of their routine administrative tasks like the application of business rules on bookings, voucher generation, accounting reconciliation and generation of in-depth business reports. All they had to do was configure their business rules once, and the system would automatically apply them on every reservation. Our admin system also allowed the client to classify their b2c customers and assign markups according to the customer class. Through this unique feature made it easier for the client to reward their loyal customers and manage revenue. 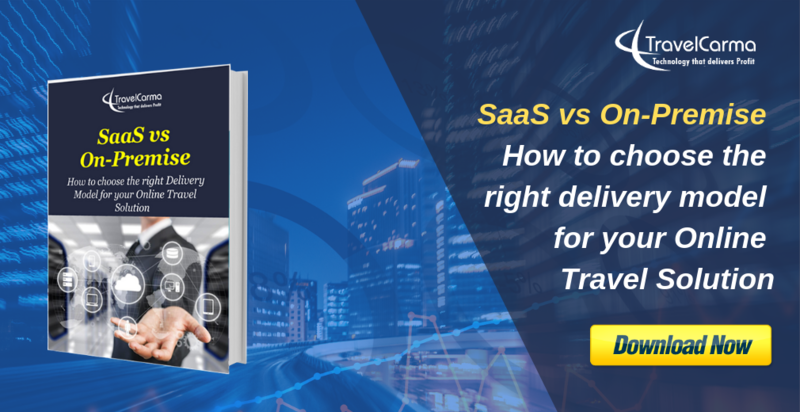 TravelCarma solutions helped the client expand their product portfolio and become a one-stop-shop for their clients, one where they could search and book travel products along with being able to track the status of their flights and get timely alerts. 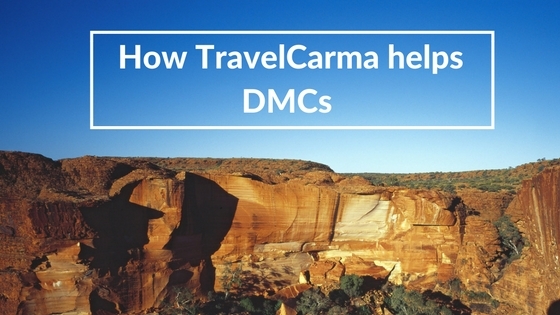 With TravelCarma’s advanced back office features, they were able to make a smooth transition into selling travel online, without having to hire additional resources to run that part of the business or having their existing staff spend hours on manually managing bookings and clients. This translated into a great ROI for the client.